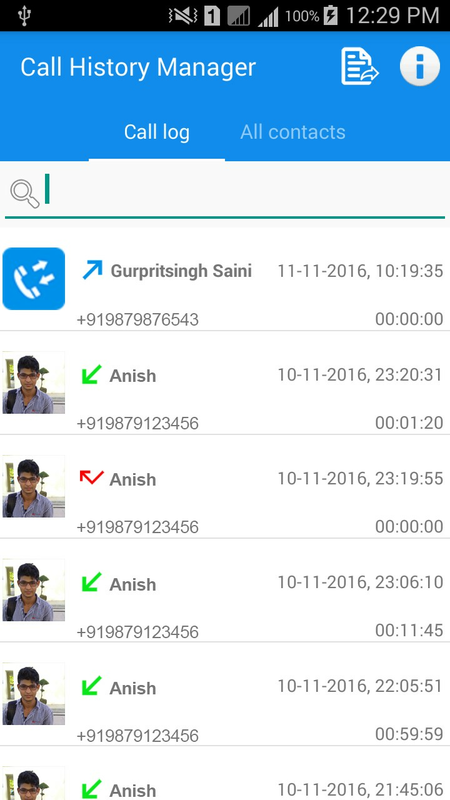 Call History Manager app stores all call logs history data including incoming, outgoing and missed calls and manage contacts effectively in best possible way. 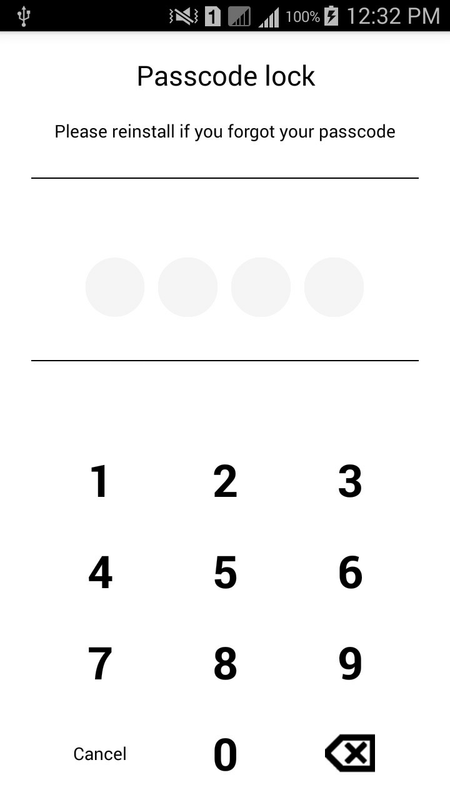 - Clean & intuitive app design. - Filtering incoming, outgoing and missed(rejected) Calls. 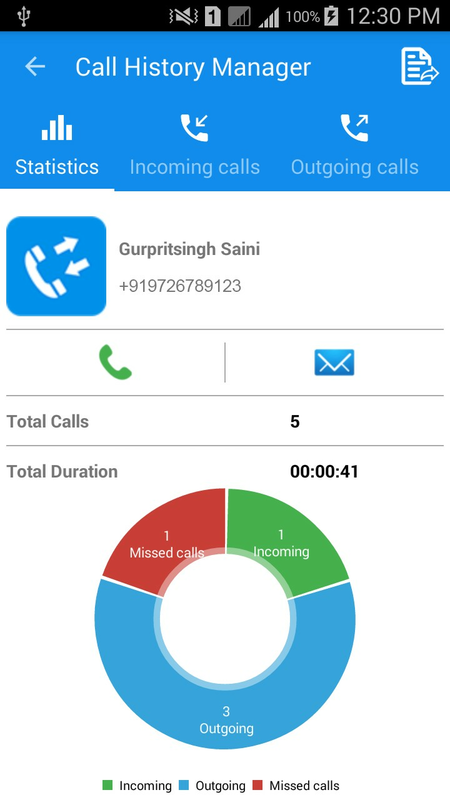 - Provide statistics data with separate list for incoming, outgoing and missed call in detail screen when you select contact from the list. 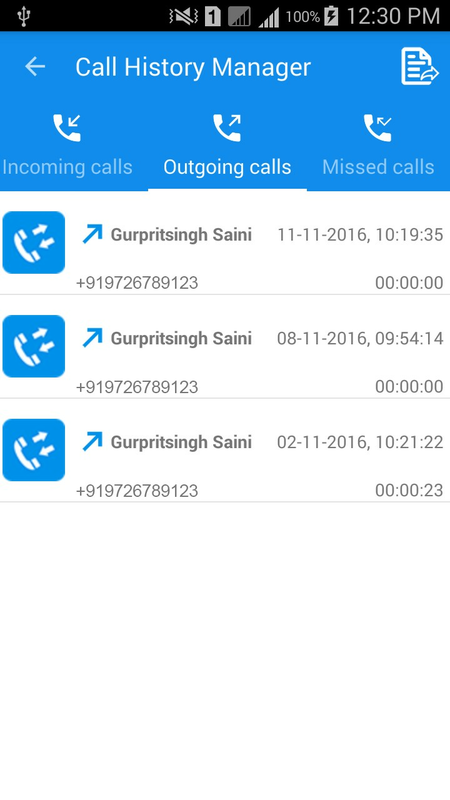 - Providing Call Logs analytics in advanced way. 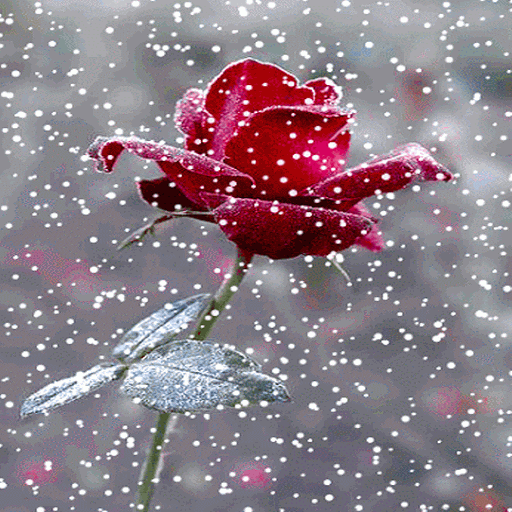 - Hide the contact identity from settings if you want to hide user’s name and photo in some special cases. 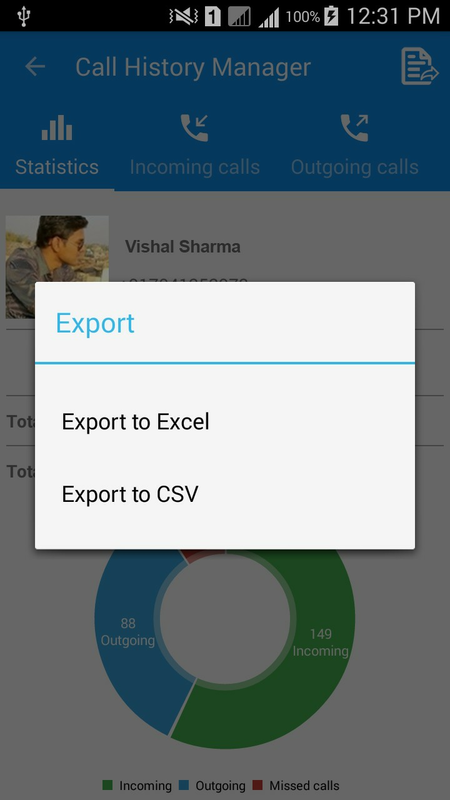 - Show total duration for a selected user in detail screen. 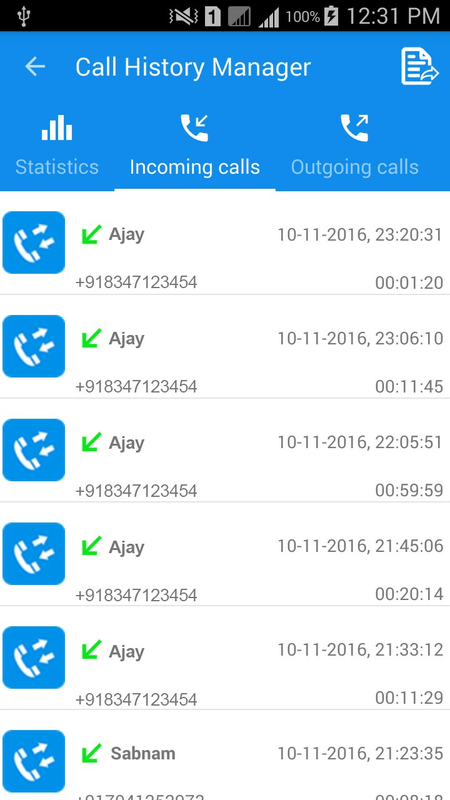 - Display date, time and duration in the call logs. 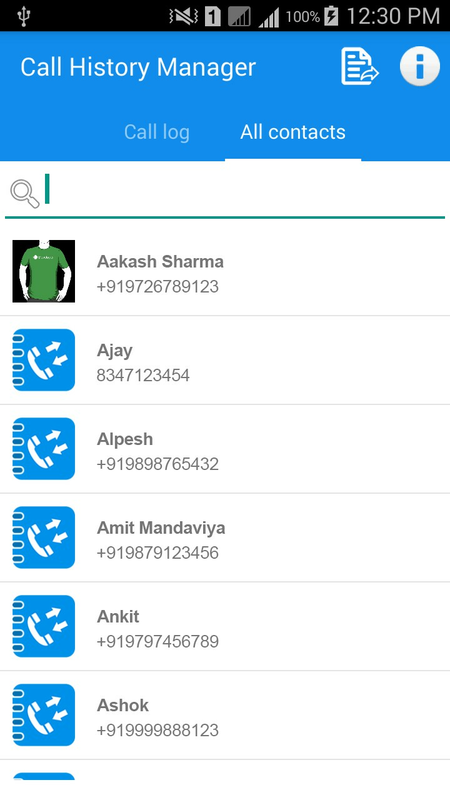 - User can send direct Message to the selected contact number from the log. 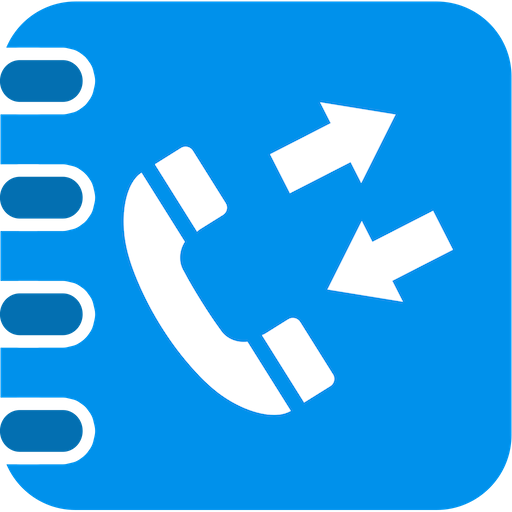 - Make a direct Call to the selected contact number from the history record. 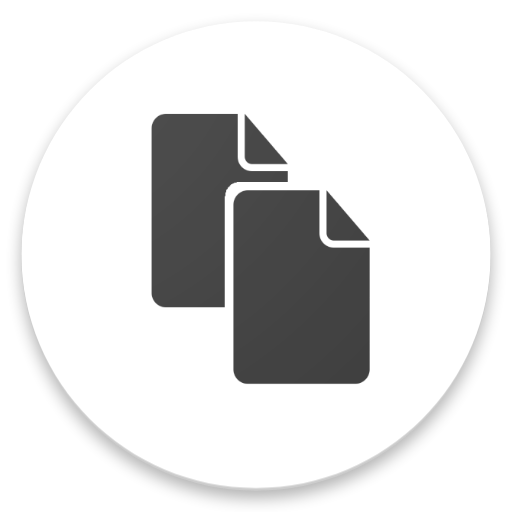 - Very useful application when you want to store more than 500 logs because default Android app stores only 500 call history data. - Filter Missed Calls, Dialled Calls and Received Calls with just one click. 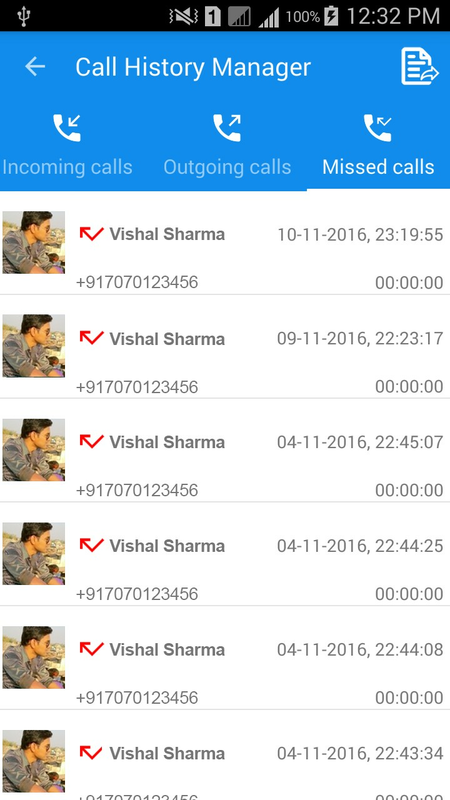 - Delete unwanted call log data from the application. - Providing facility to reset the complete logs from application. 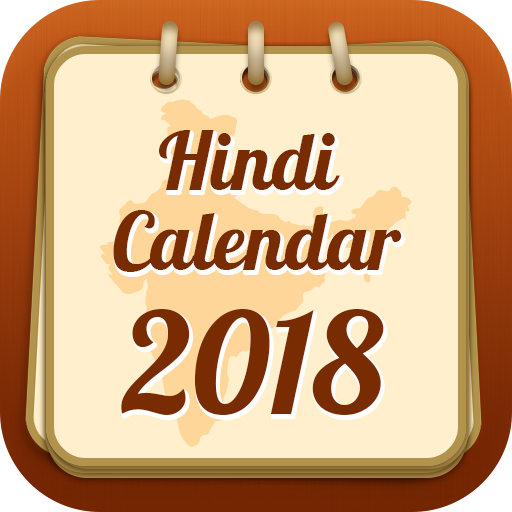 - Once installed this app will keep logs even if it gets deleted from phone.